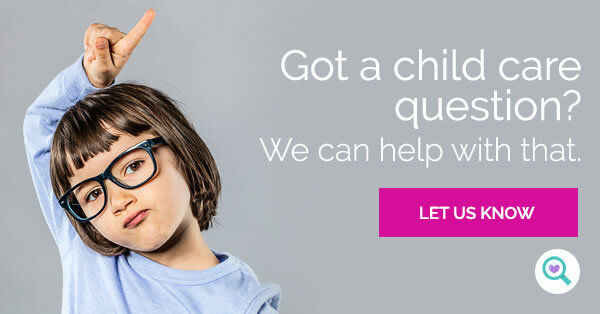 Welcome, have you ever sourced a babysitter via a free online ad? This week we look at the potential pitfalls of using this strategy to find child care. Also, new insight into the screen time habits of Australian children. 'The best things in life are free', but when it comes to sourcing child care, are free online advertisements all they’re cracked up to be? 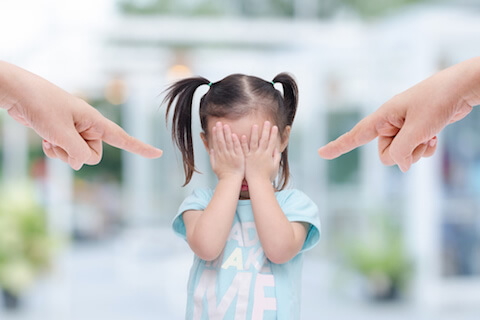 This week we look at the pitfalls of finding a babysitter with a free web ad, and highlight other ways that parents can connect with quality child-minders. In some respects, Facebook groups and odd-job sites are a convenient way to match up parents and babysitters. It costs nothing to place an ad, it's easy to answer one and there is the offer of after hours child care at affordable rates. What are Australian children watching? Whether they're 'tooning' in to ABC Kids or grooving along with YouTube, most Australian children look to a screen (or three) for entertainment. And now we have a clearer sense of youngsters' viewing habits, thanks to research released by the Australian Communications and Media Authority (ACMA). By looking at 2005-2016 OzTAM audience data and surveying parents, carers and guardians in 2017, ACMA has made some key findings about children's television viewing and multi-screen behaviour.